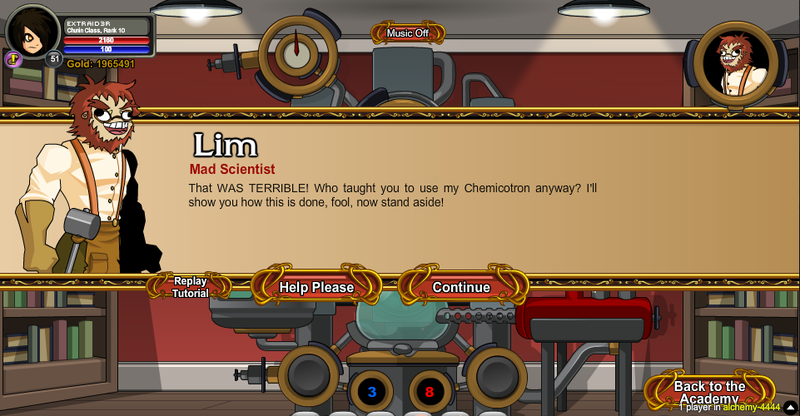 Entering here will start the Alchemy Game. You have a 0.1% chance to acquire the "Derp Lim" badge. You will only receive the Alchemy Items shop if you choose the Bonus rep option, but do not have a Dragon Runestone. Thanks to Condemnation, ingomarelementary and Worldmage.